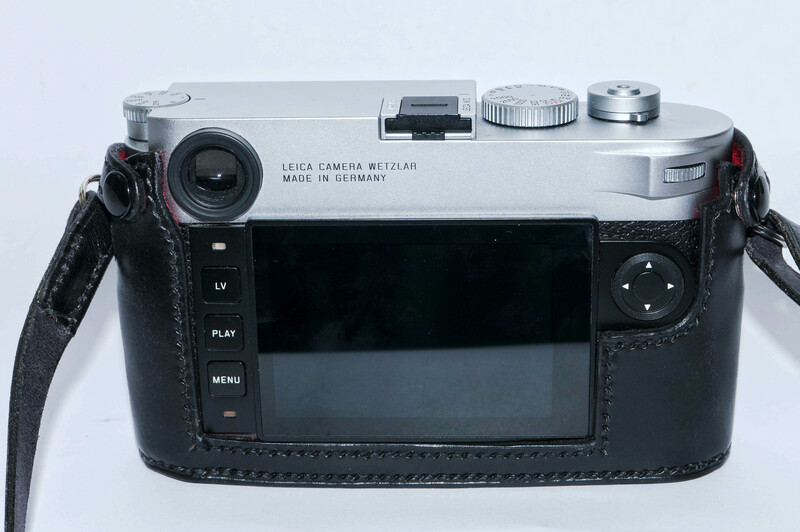 This hand made and hand stitched case for the Leica M10 is crafted from the best quality English leather. 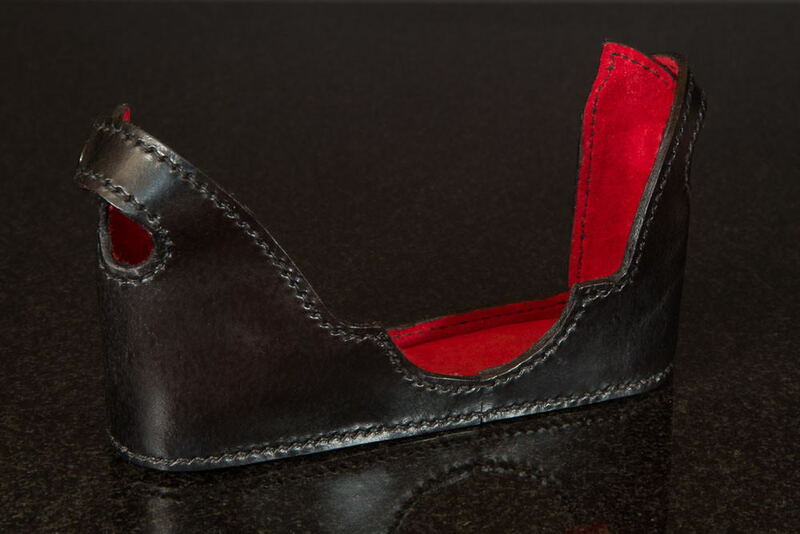 The hides are sourced from J & F J Baker and Co Ltd in Devon, England. 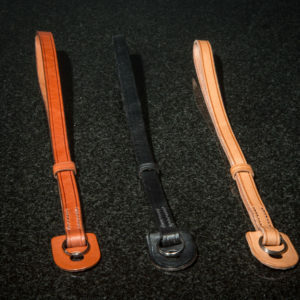 There is a choice of black, Tan, Brown or Rich Brown for the case leather with the option of a red, green or dark blue leather lining. 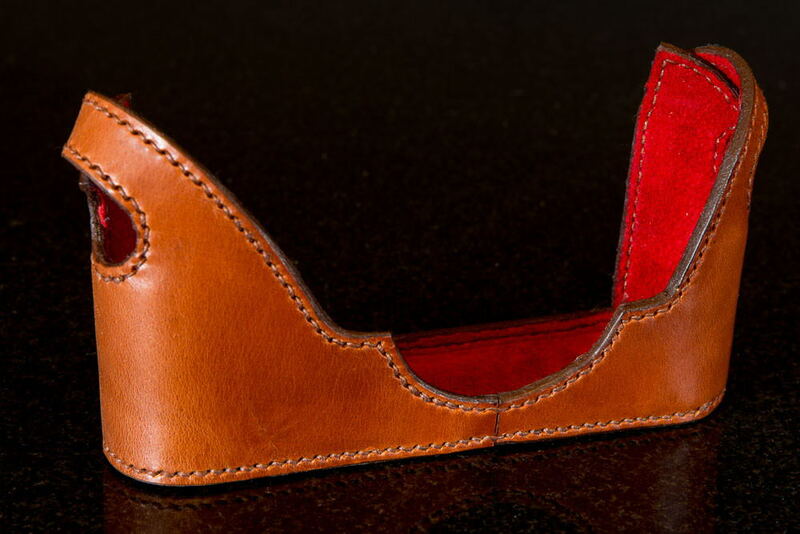 An optional screen cover is also available. 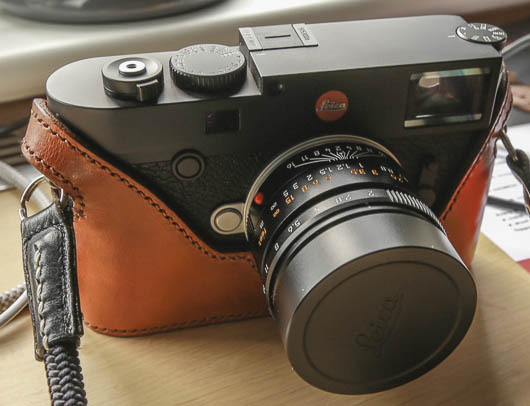 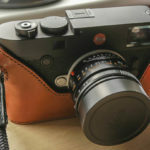 Your Leica M10 is a valuable tool that should be protected. 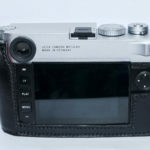 Classic Cases Leica M10 camera cases give you full access to all the control buttons giving you freedom to use the camera to its full capacity whilst affording as much protection as can be given to this classic leica camera. 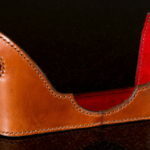 Our cases not only look good but also add to the overall grip of the camera without the extra bulk of a built in grip. 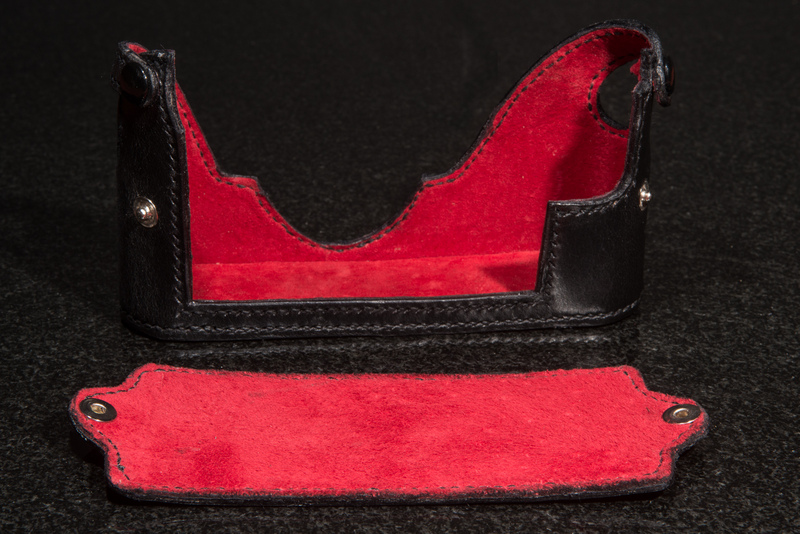 Hand stitched and hand finished, every case is unique and comes with your initials embossed on the base free of charge if you request it. 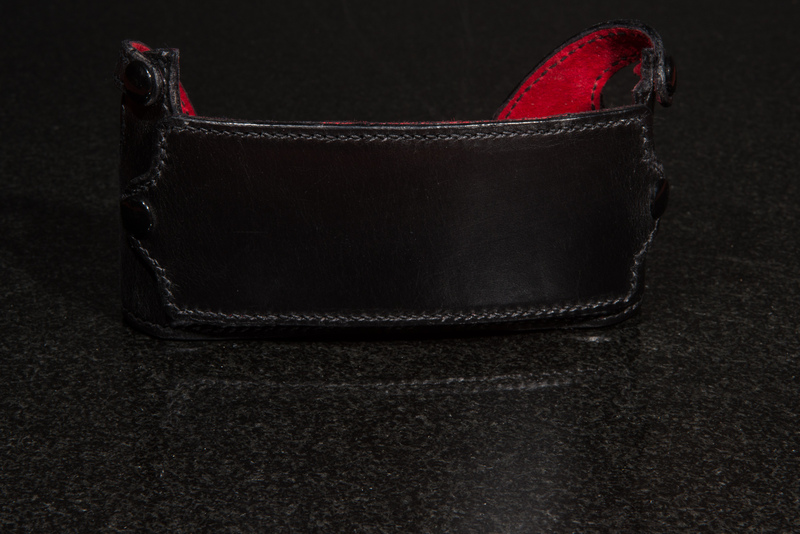 There is also the option to have a removable screen cover for added protection. 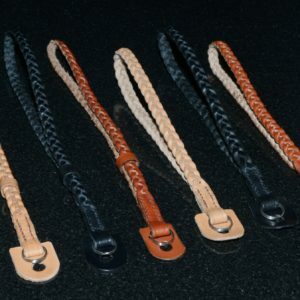 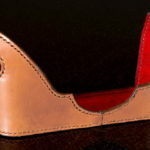 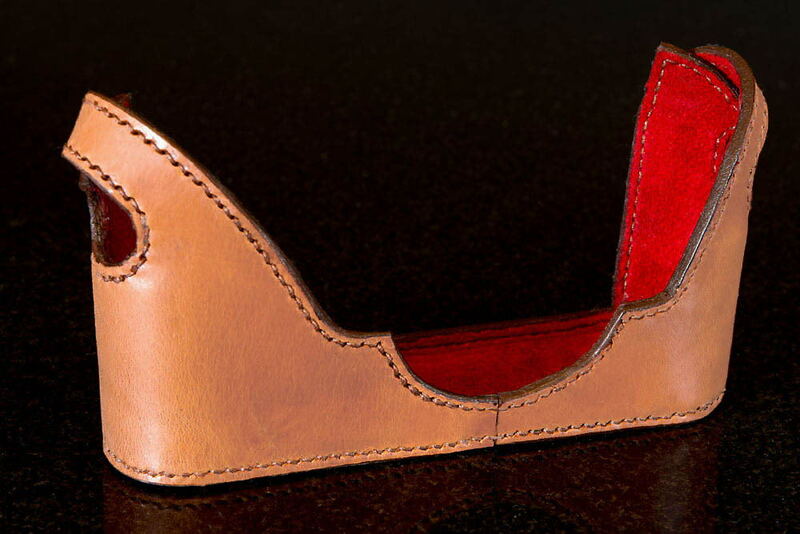 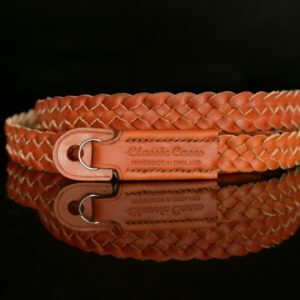 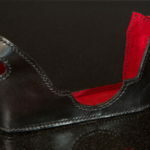 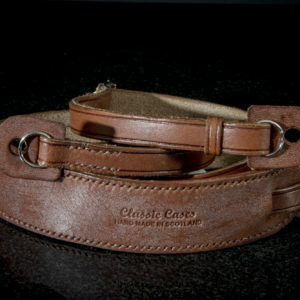 Excellent quality stitching, high quality leather.